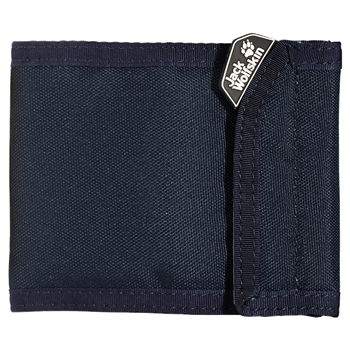 This slimline wallet has a Velcro fastening. It features eleven compartments for notes, coins and cards. One of them is perfect for your driving license thanks to its see-through mesh.